Take the guess work out of refills. This specially priced kit contains everything you need to prep your teeth for whitening and to maintain your sparkly white smile. Teeth Whitening Refill Gel - Select the Flavor of your choice. Boost the whitening power of your purchase! 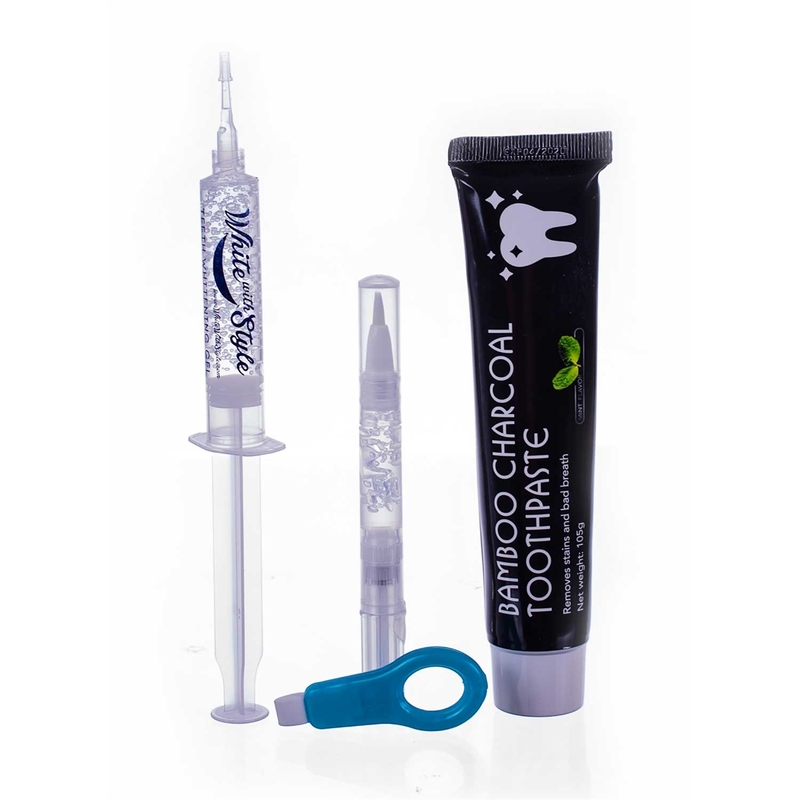 Do this treatment every two to three weeks and prior to Whitening your teeth with The Sparkle White Teeth Whitening Kit.